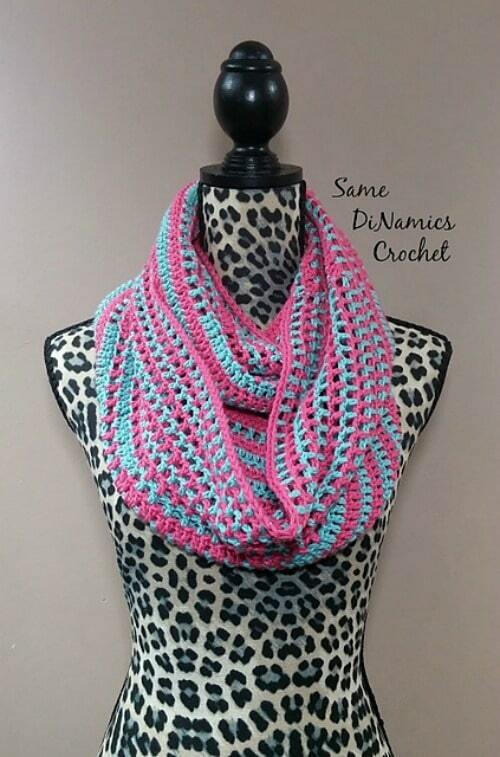 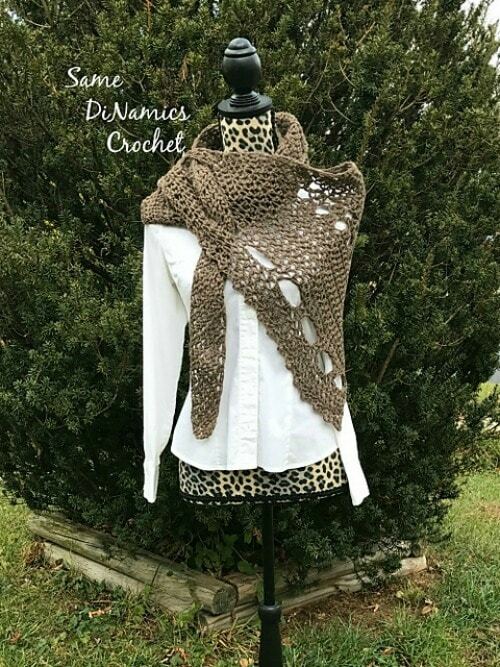 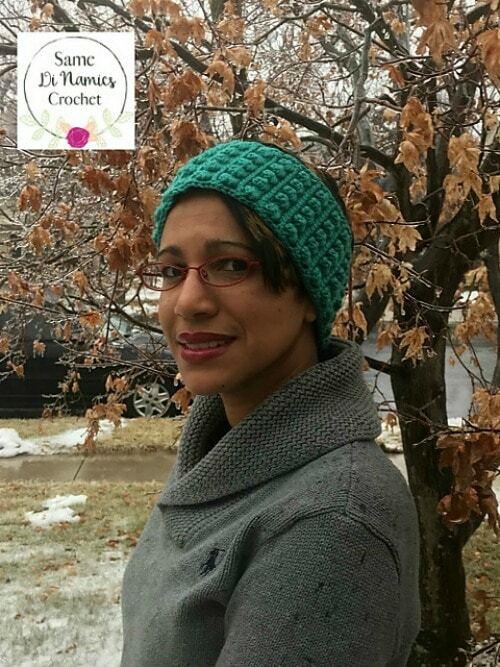 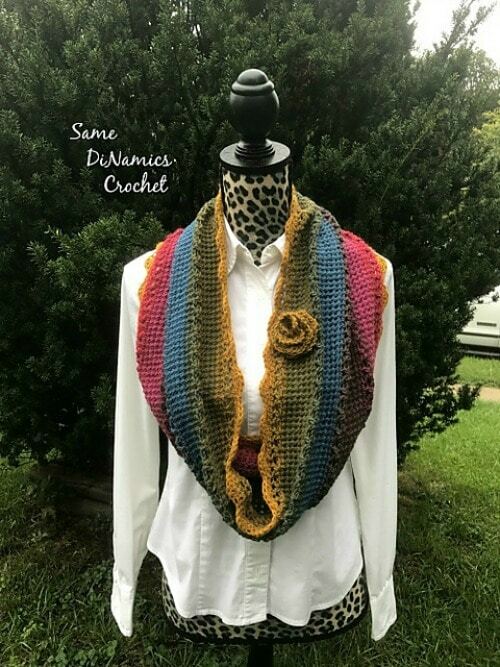 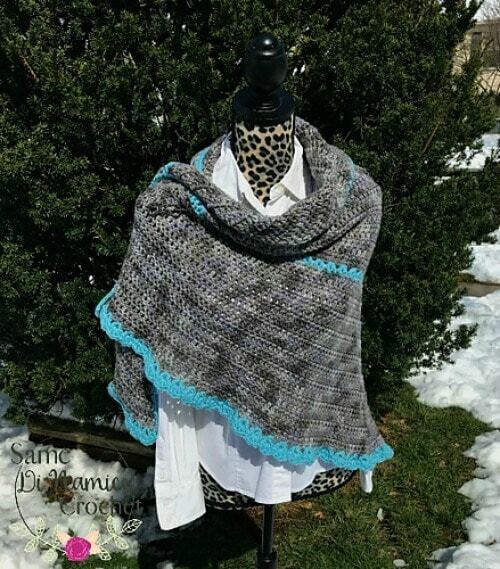 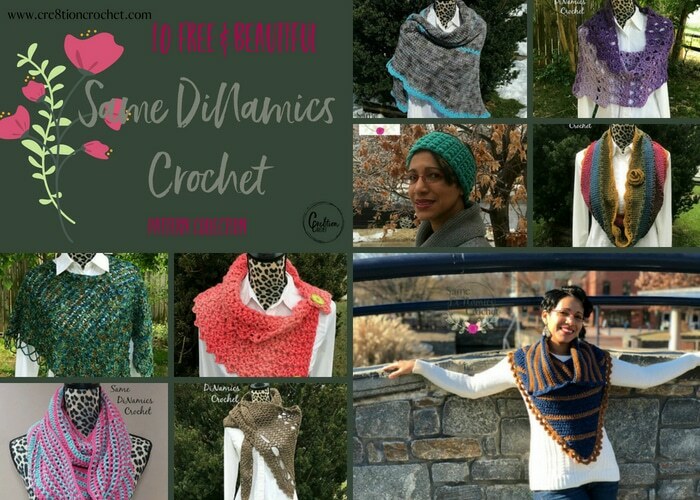 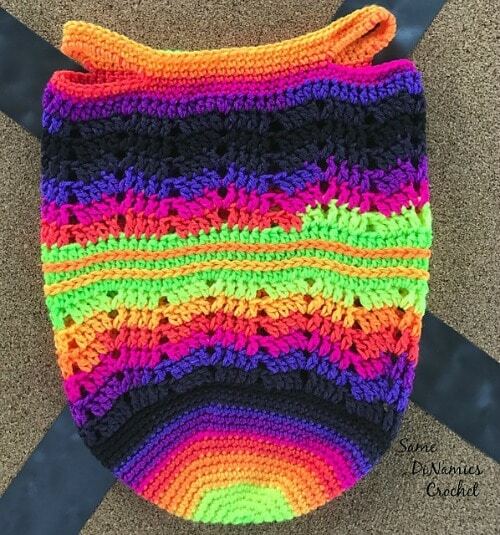 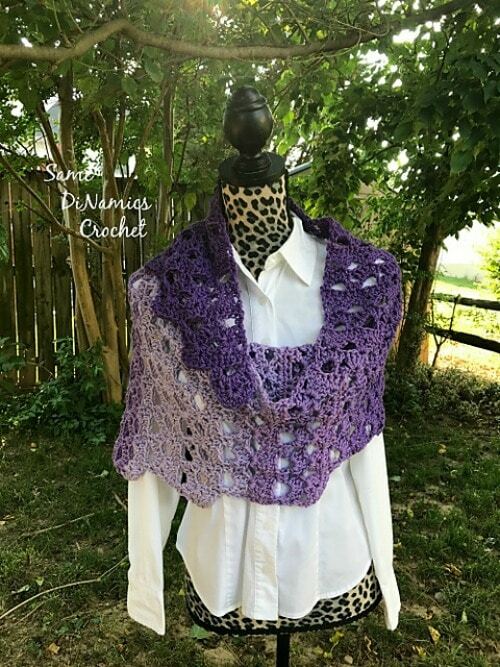 Same DiNamics Crochet has some beautiful designs that are simple, easy to follow and fun to make! 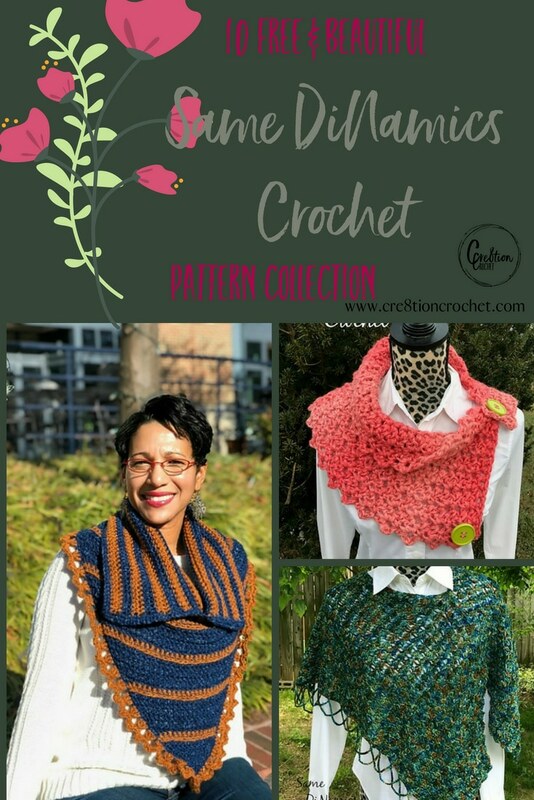 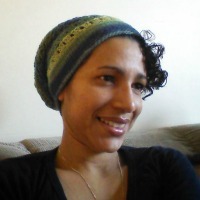 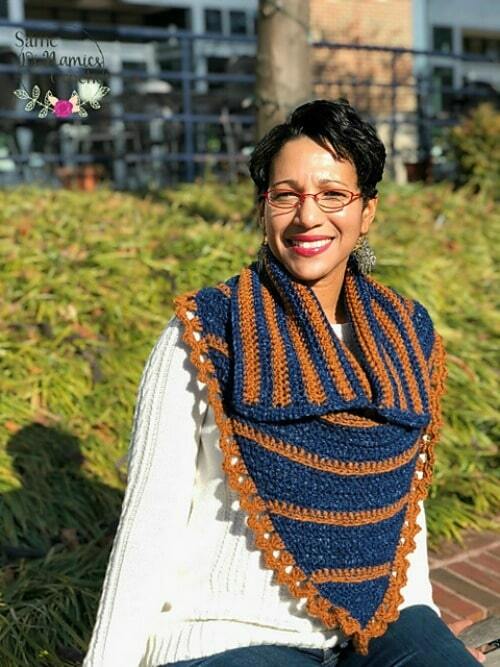 Her designs range from hats to shawls and cowls, where you’ll always have a choice of what to make. 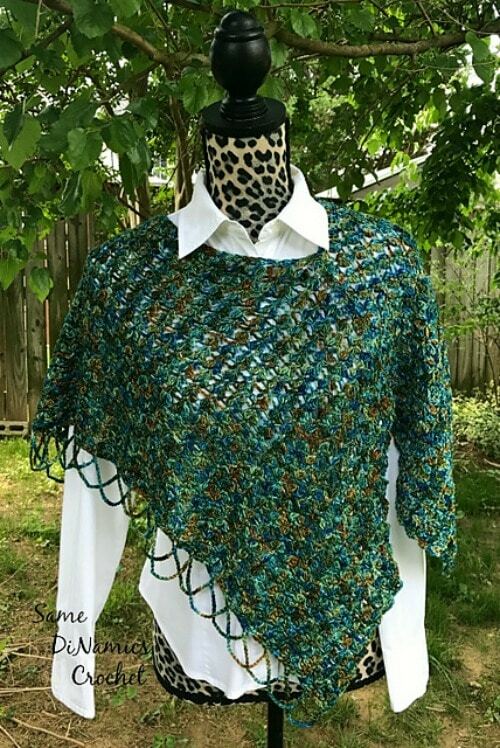 Her designs are trendy with asymmetrical shawls like the Long Tail Shawl and stylish like the gorgeous Blues and Brass Bandana Cowl.